Illegal access, potential viruses or hardware theft, the CASIO Tablet convinces with its efficient security systems featuring NFC technology, installation restrictions, an acoustic anti-theft alarm or encryption using SAM card technology. 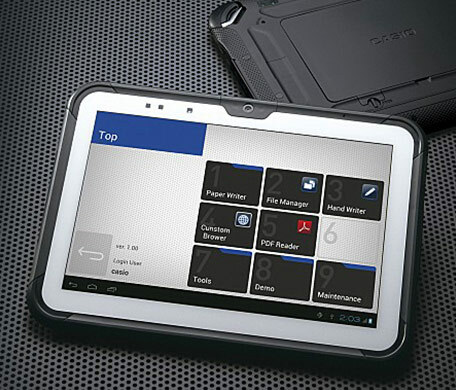 The CASIO Tablet is able to withstand drops onto concrete from a height of 1.0 metres. Its housing is dust and splashproof, and it has a working temperature range of -20 to +50°C. As such, the CASIO Tablet is perfectly suited to professional use, both inside and outside, in a wide range of industries and sectors. The 10.1-inch CASIO LCD display responds both to finger contact and to styluses, making the fast, intuitive handling just as easy as detailed drawing and signature capture. 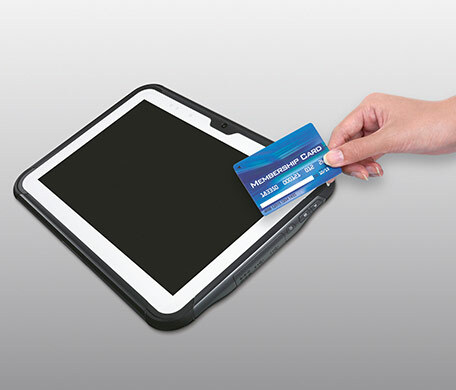 For Point of Sale operation, you can make use of applications in which certain content can only be accessed using the stylus, but not using your finger. The inductive charging, high-performance battery is easy to replace, without needing any tools. 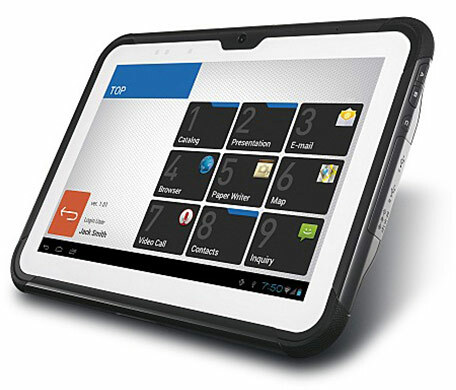 The CASIO Tablet guarantees high-speed, uncomplicated exchanging of data, both within the company and on a fully mobile basis. 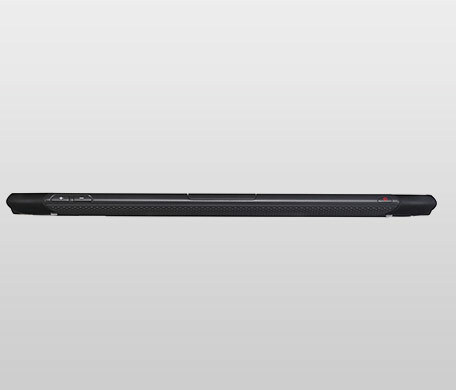 For WLAN applications, the device uses 802.11 a, b, g, n. Bluetooth® 4.0/LE is also available. * 2 Operating time varies according to the use environment. * 3 When the main battery has not been loaded or when the battery is low. * 4 The drop durability height is a measured value resulting from actual testing.  It does not necessarily guarantee the product from damage.